We're kicking off a new segment on WEMU called "In The Public Interest." It is a bi-weekly conversation with the League of Women Voters of the Ann Arbor Area talking about the importance of a politically engaged community. 89.1 WEMU's Lisa Barry begins. The conversation includes an honorary lifetime member of the league, Mary Hathaway, who talks about what it was like to join the league in the mid 60's and how it has changed and evolved. Mary Hathaway is an honorary life member of the league who joined 52 years ago. When it was first formed and more women were less involved in the workforce the league was 20 million women strong. As more women began to enter the workforce, membership and participation declined but has recently found a new resurgence in interest and participation. 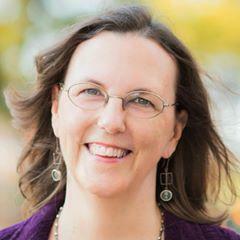 Susan Wooley is the communications coordinator for the League of Women Voters of the Ann Arbor Area. Democracy and non-partisanship are important to the league that includes about a ten percent male membership as well. 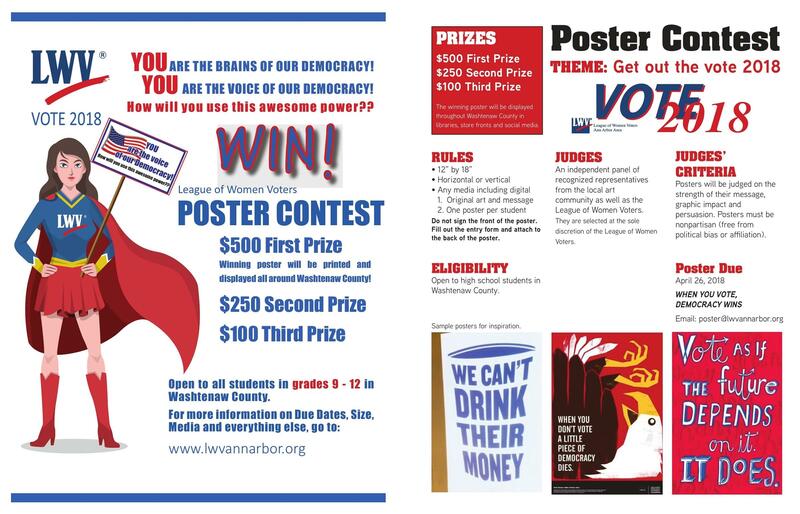 Their bottom line mission is to motivate and educate people about the importance of informing themselves and exercising their right to vote. Every Monday morning, the executive director of the CivCity Initiative will join WEMU's David Fair for a conversation on topics pertinent to the city of Ann Arbor and Washtenaw County. Mary Morgan provides news, analysis, commentary and explains the various ways residents can become more engaged. There is plenty going on in Ann Arbor and Washtenaw County this week. 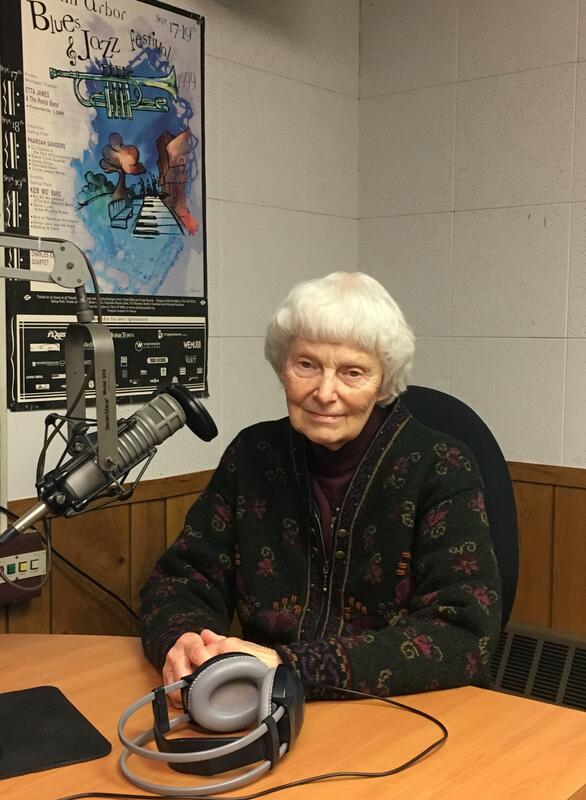 WEMU's David Fair and CivCity Initiaitive executive director, Mary Morgan, cover it for you in this week's edition of "Civic Matters." Every Monday morning, the executive director of the CivCity Initiative joins WEMU's David Fair for a conversation on topics pertinent to Washtenaw County and the city of Ann Arbor. Mary Morgan will provide news, analysis, commentary and explain the various ways residents can become more engaged.